Where did the summer go? Suddenly, it’s the end of July, soon to be August. My kiddo goes back to school in just three weeks, and let’s face it, that means my summer will be over too. Sigh. 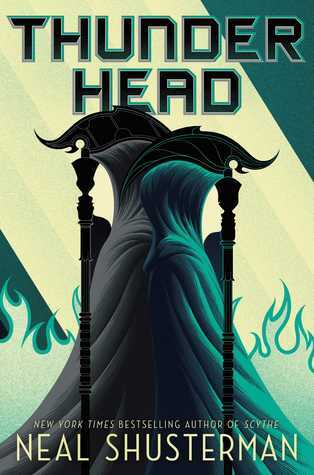 Thunderhead (Arc of a Scythe, #2) by Neal Shusterman: Terrific follow-up to Scythe. My review is here. 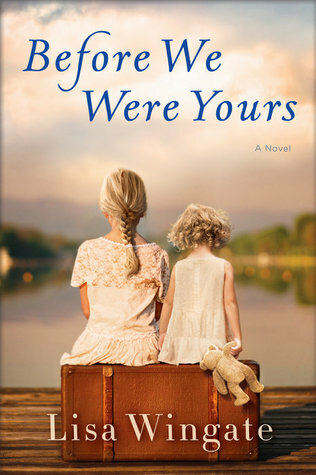 Before We Were Yours by Lisa Wingate: A book group selection — moving and tragic. My review is here. 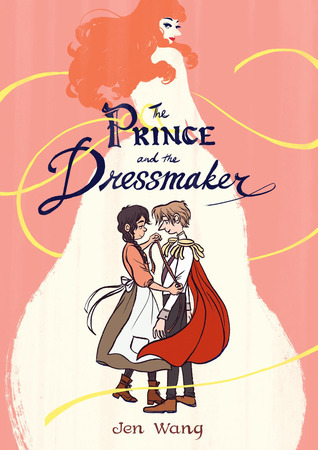 The Prince and the Dressmaker by Jen Wang: A sweet and engaging YA graphic novel. 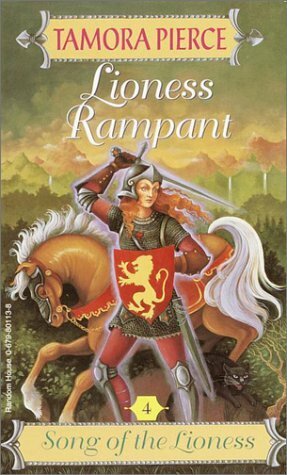 In audiobooks, I finished the 4th book in the Song of the Lioness quartet by Tamora Pierce. What a great adventure! I can’t wait to read more of the Tortall books. I wrote a post about my favorite summer TV viewing, here. 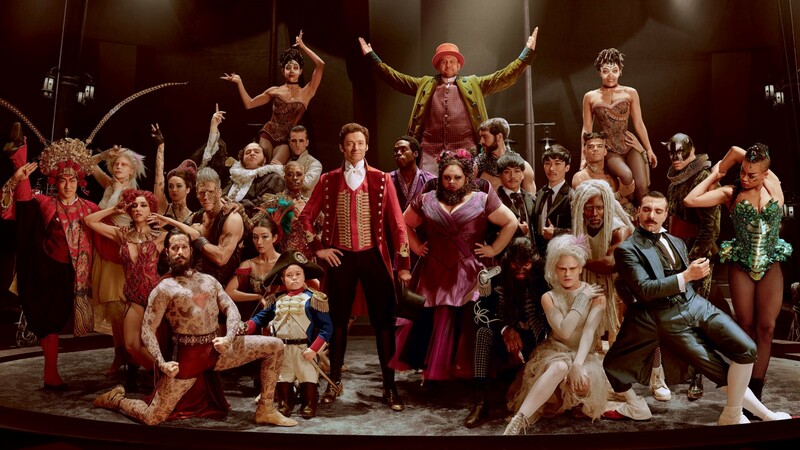 And… I finally got around to watching The Greatest Showman, and thought it was so much fun! I’ll definitely want to watch it again. Who else is a fan? I treated myself to one completely decadent book purchase, which arrived this week. 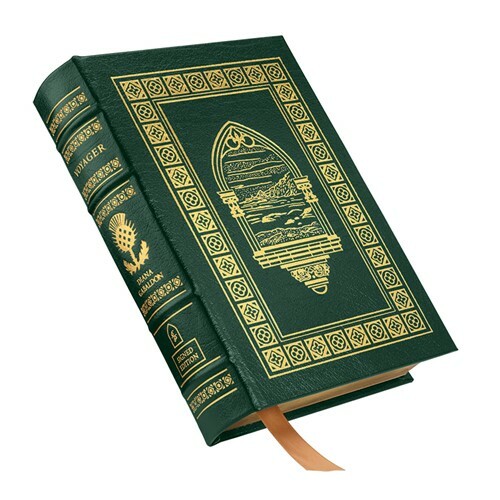 It’s the Easton Press edition of Voyager by Diana Gabaldon. So pretty. And it’s signed. 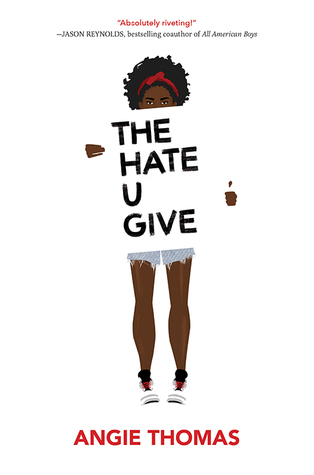 The Hate U Give by Angie Thomas: I know I”m late to the party, but at least I’m finally reading it! 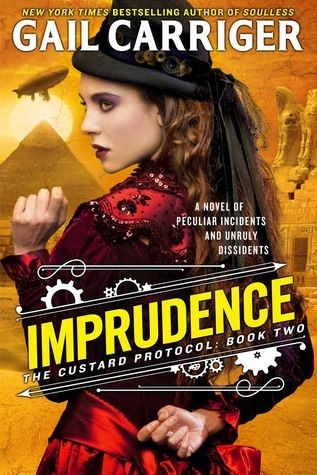 Imprudence (The Custard Protocol, #2) by Gail Carriger: All of my audiobooks lately seem to be re-reads. 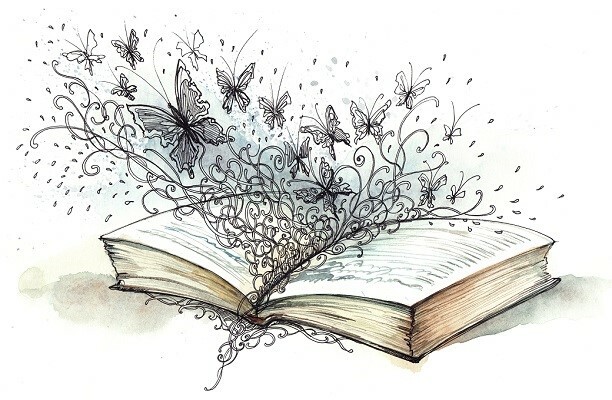 I’m revisiting the world of Imprudence before I start reading the newly released 3rd book in the series, Competence. 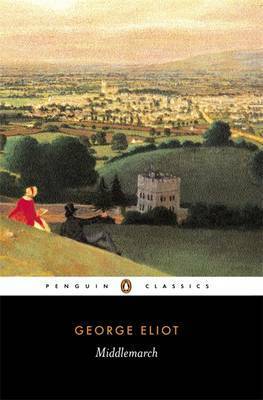 Classic read: My book group’s current classic read is Middlemarch by George Eliot. 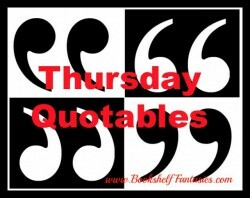 We’re reading and discussing two chapters per week… and we have a long way still to go. 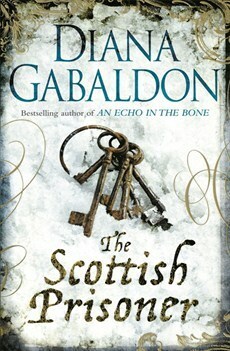 The Scottish Prisoner by Diana Gabaldon. Continuing our group read of the Lord John works, it’s lovely to revisit The Scottish Prisoner, which stars Lord John Grey and everyone’s favorite Scottish laird, Jamie Fraser. Want to join in? Ask me how! The Prince and Dressmaker looks so cute. It is! The artwork is great, and the story is adorable. You have more than a few here I want to read. I’ve heard great things about Before We Were Yours. I was helping a woman at the library where I work locate it in our catalog – there were 113 holds on it! Very popular! 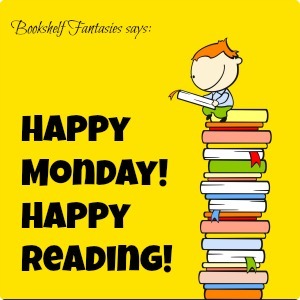 Hope you are having a good reading week! Thanks – same to you! Before We Were Yours is really a great, powerful read. My book group enjoyed it very much, and it led to some great discussions. 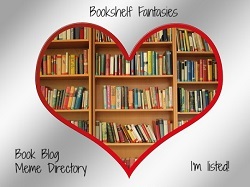 I’m going to have to put myself on the holds list at the library! I think you’ll really enjoy it. It does a really good job of incorporating historical people and events into a fictional story, and definitely made an impression.